Protection from falling, holding and designed valuable. All these things could be hidden in handrail. The most common is handrail of stairs, balcony and terrace. It is possible to produce wrought handrail? 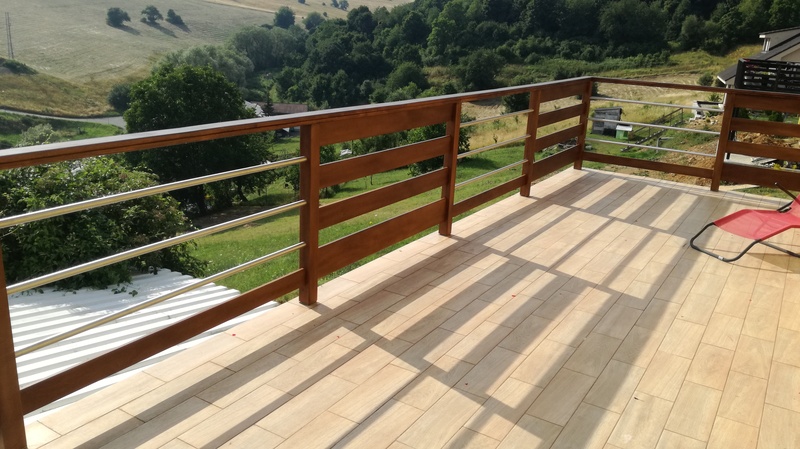 Our motto is: “Our customer – our boss.” We are able to make wrought handrail, also from wood and expanded metal.